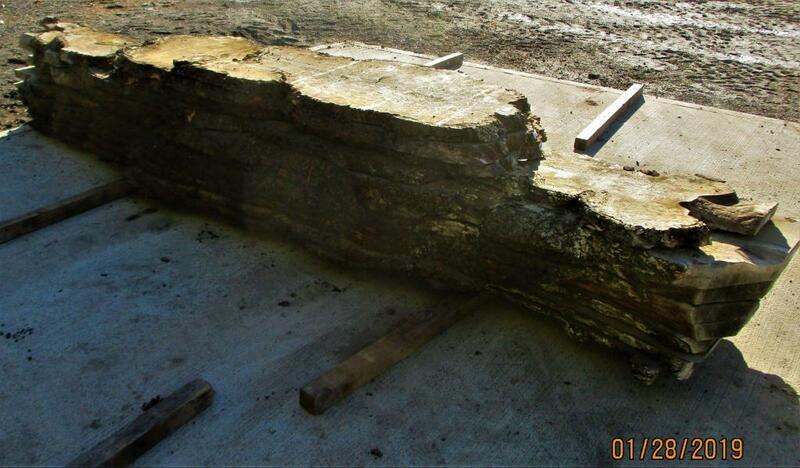 You are here: Home > Timber Blog > Burr Oak – Tree to board to….tree?! Burr Oak always offers an abundance of extravagant swirls and cats paw clusters of small pin knots. 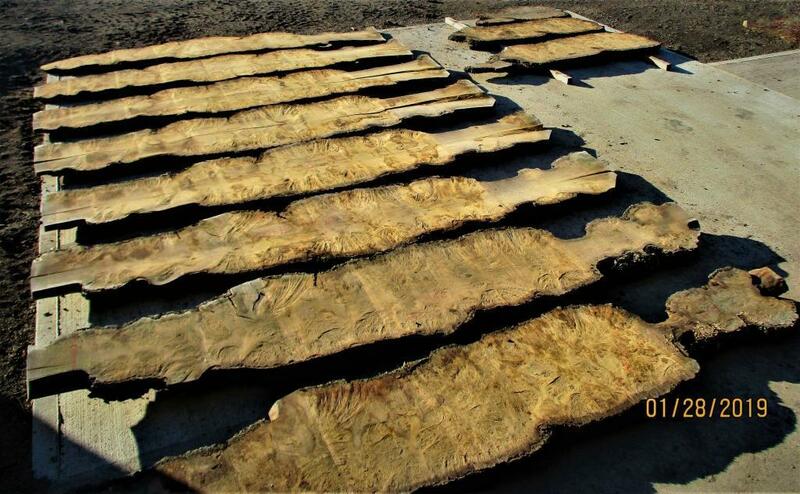 Our latest batch of Burr Oak has an even more unique feature… They look like a tree! When the doors of our most recent kiln opened we uncovered an abundance of Pippy Oak Boules. Below is our favourite boards from the kiln! These striking boards of English Oak feature clusters of heavy pip which have dramatically altered the shape and profile of the wood. The unique outline of the boards here evoke the tall silhouettes of a group of Cypress trees, trees within trees. We have even given one of these boards the Hillgrove Timber treatment, here is a sneak peak straight from our new planer/ sander!! Posted on February 12th 2019 under english hardwoods, furniture timber, Grown in Britain, joinery timber, kiln dried timber, round timber. You can follow any responses to this entry through the RSS 2.0 feed. You can leave a response, or trackback from your own site.